FreshMarine.com - Mazuri Tortoise Diet - Buy Mazuri Tortoise Diet Now and Save! Home > Popular Category > Reptiles > Tortoises > Mazuri Tortoise Diet, 5 lbs. 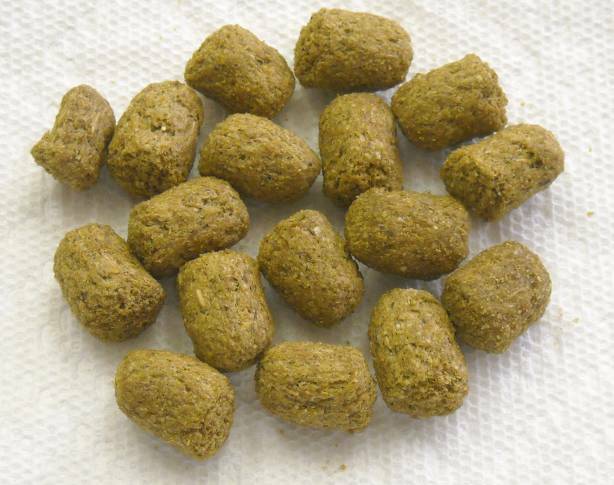 Mazuri Tortoise Diet is a high fiber diet designed specifically to meet the nutritional needs of your tortoise.